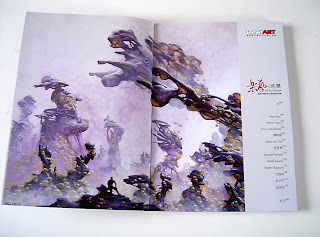 Also forgot to post this one : leewiART , a publisher from China published a series of books : Environment, characters and illustration. 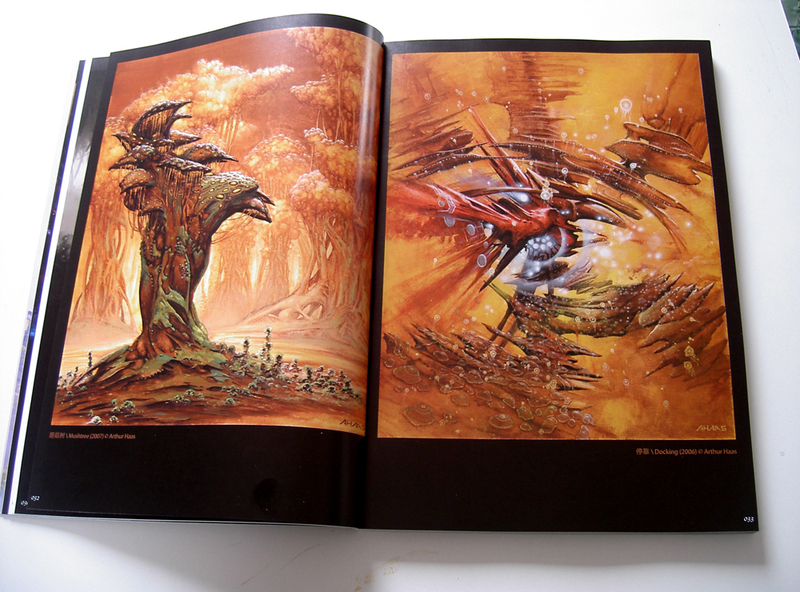 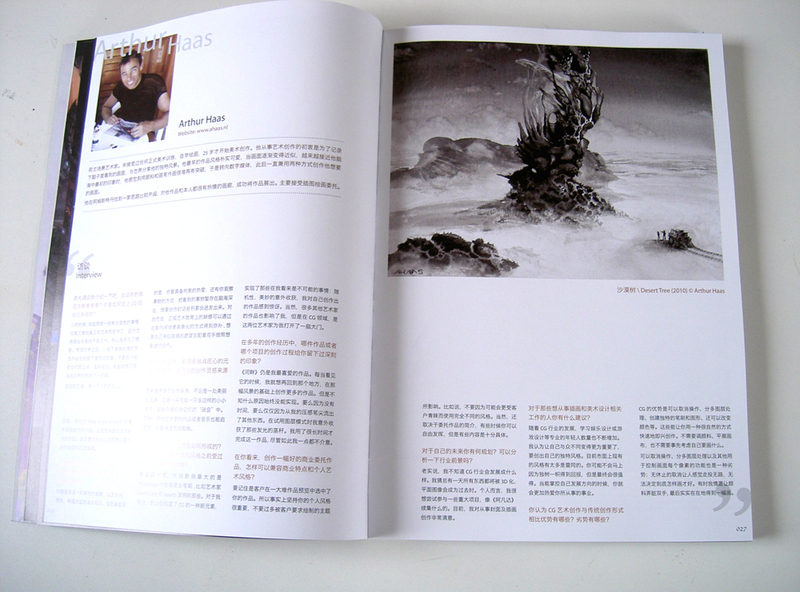 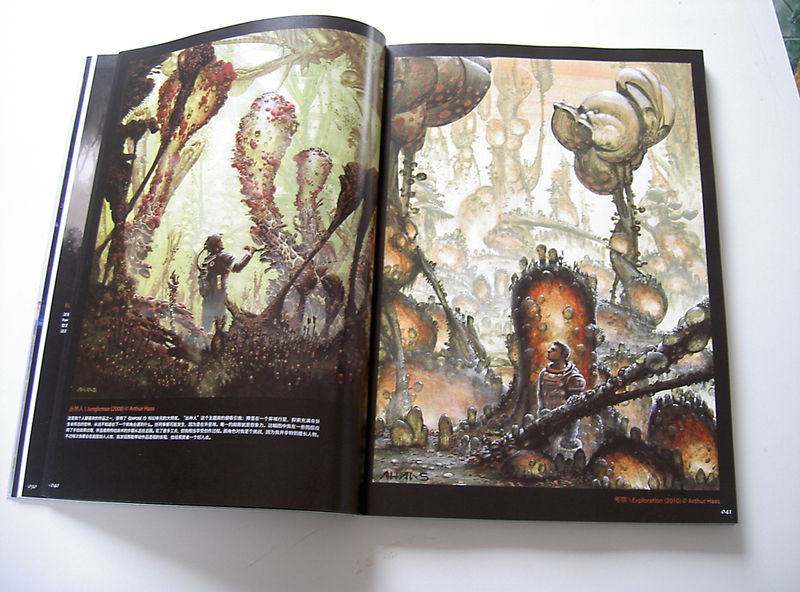 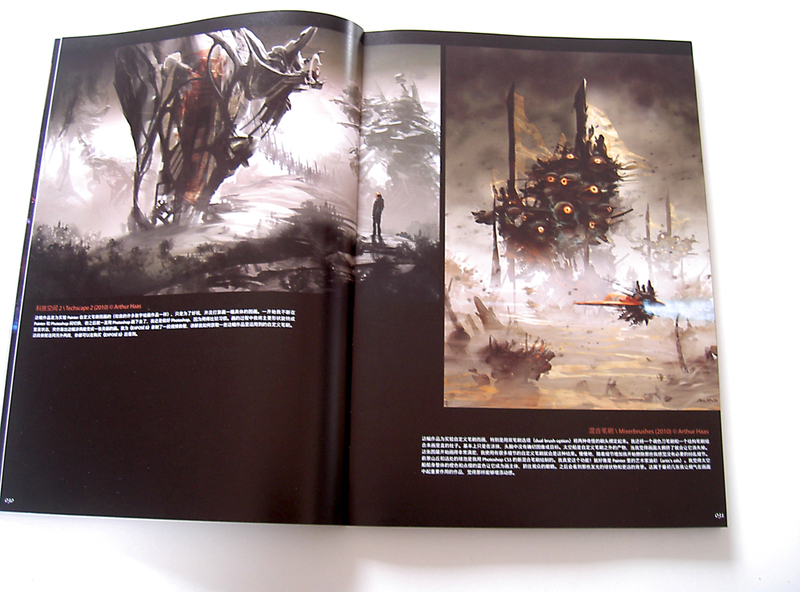 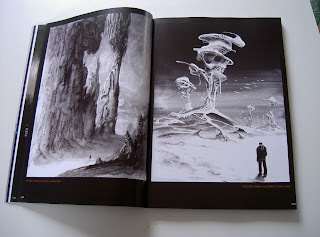 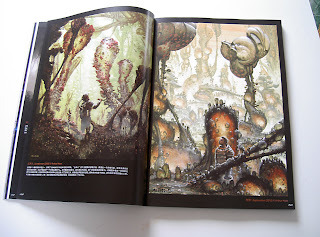 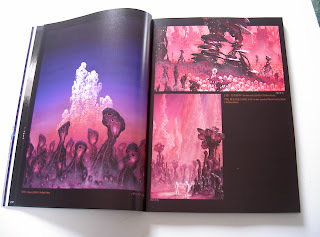 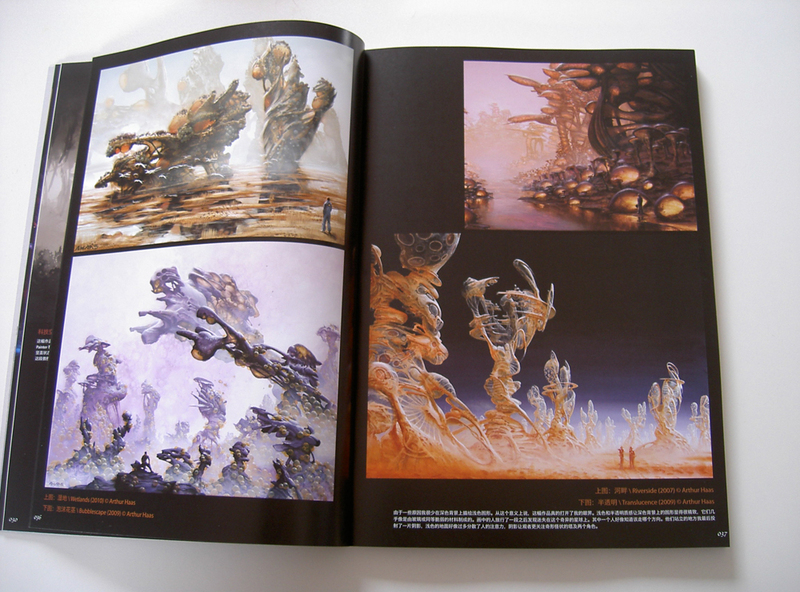 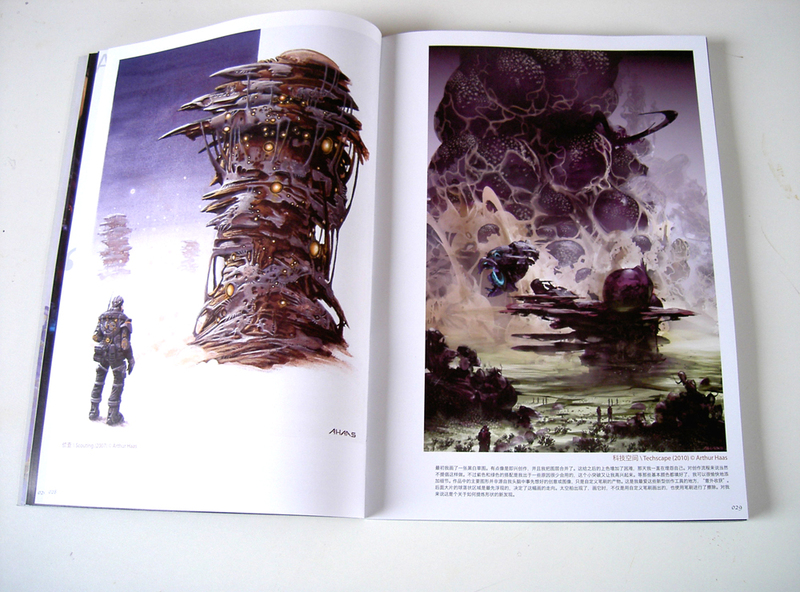 I'm in the environment book together with 11 other talented artist from around the world. I believe you can order them here .